Side-splitting poetry full of clever wordplay and zany rhymes. Over 50 poems about acrobatic cats, kung fu pets and chickens on computers! Meet mad myna birds, skateboarding hamsters and yaks who are hooked on basketball! 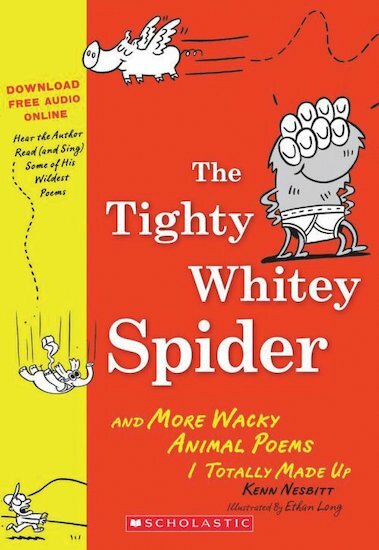 Kids can’t get enough of Kenn Nesbit’s wacky rhymes – so fill up on your share with this fantastic collection, which includes cool cartoons to chuckle at.